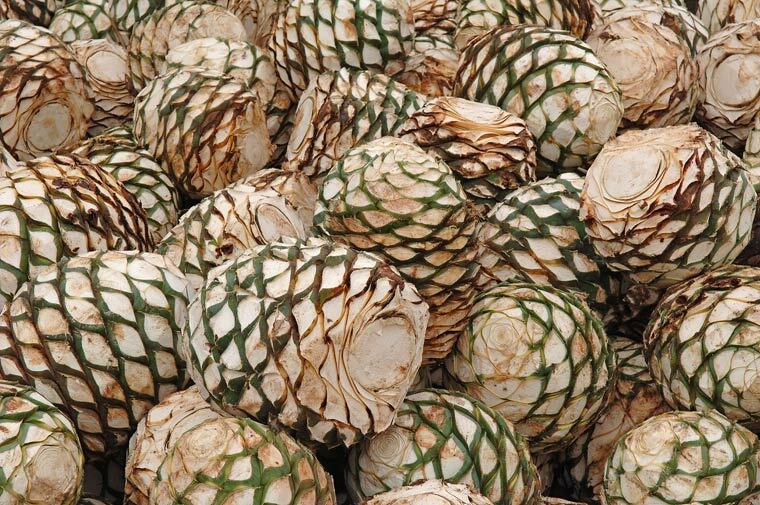 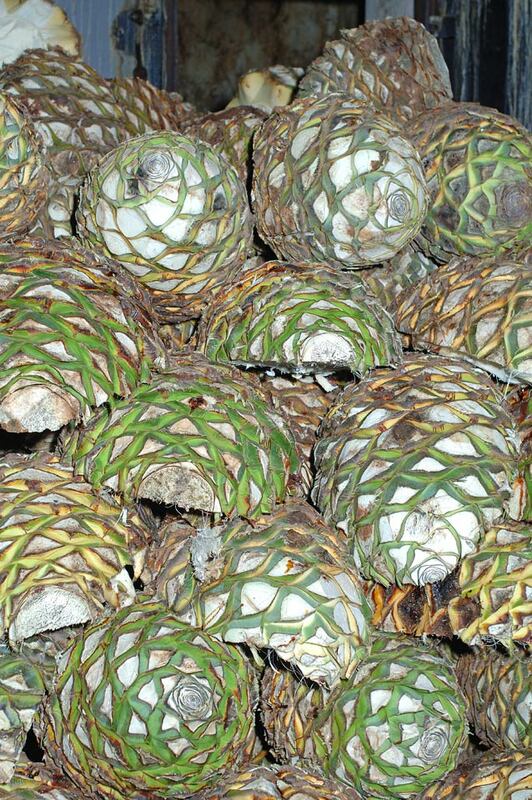 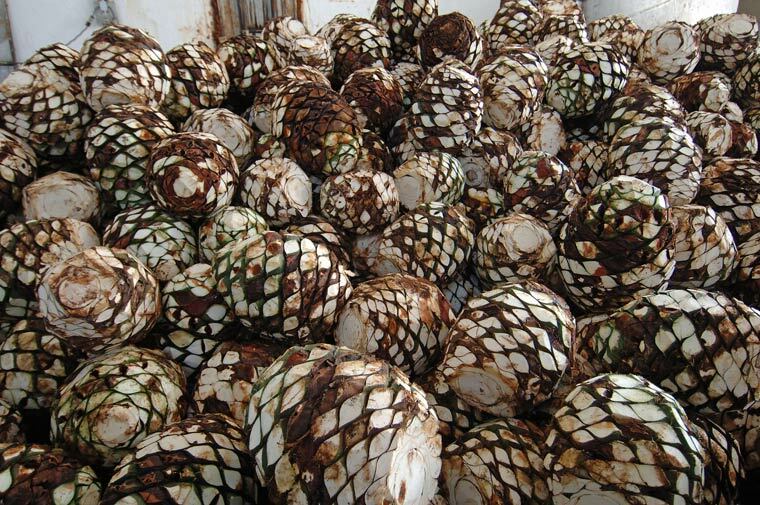 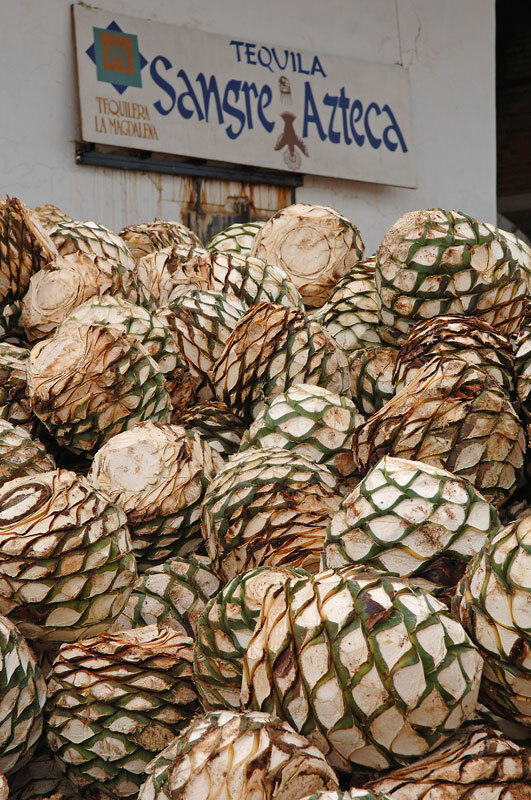 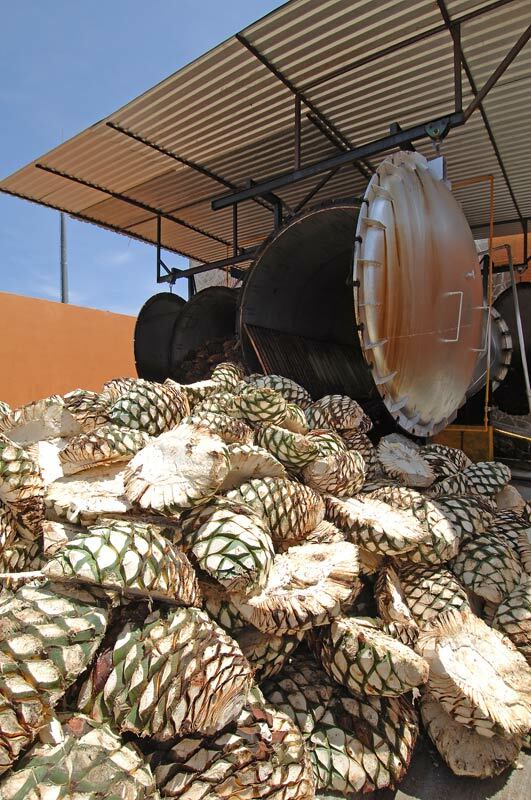 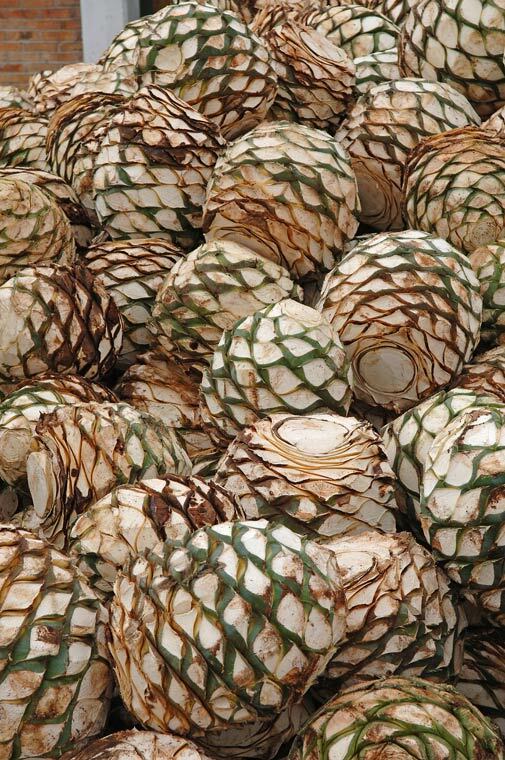 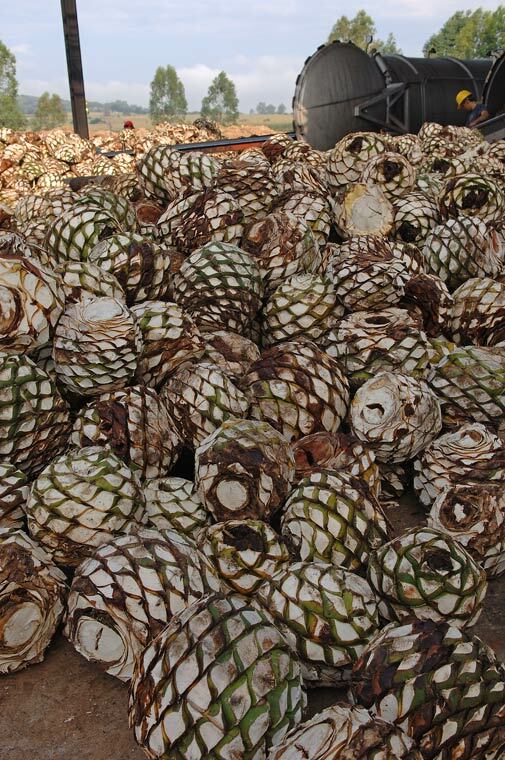 Digital Images and photographs of Raw Agave Hearts or Piñas ready to be cooked. 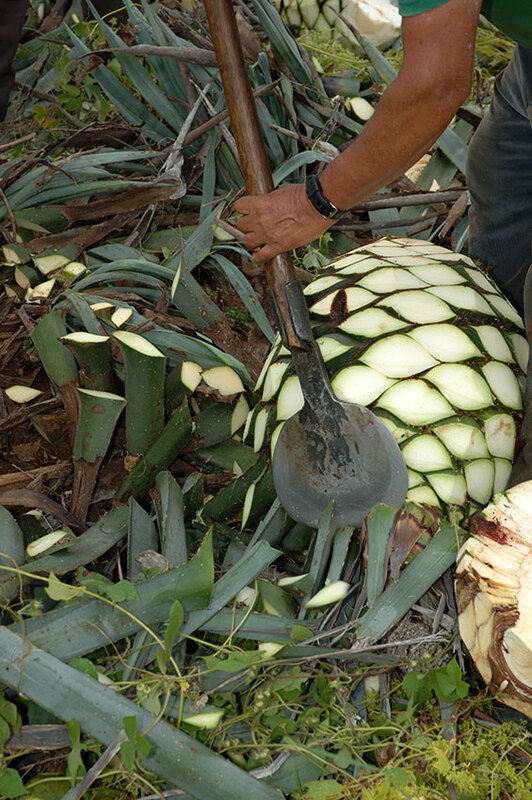 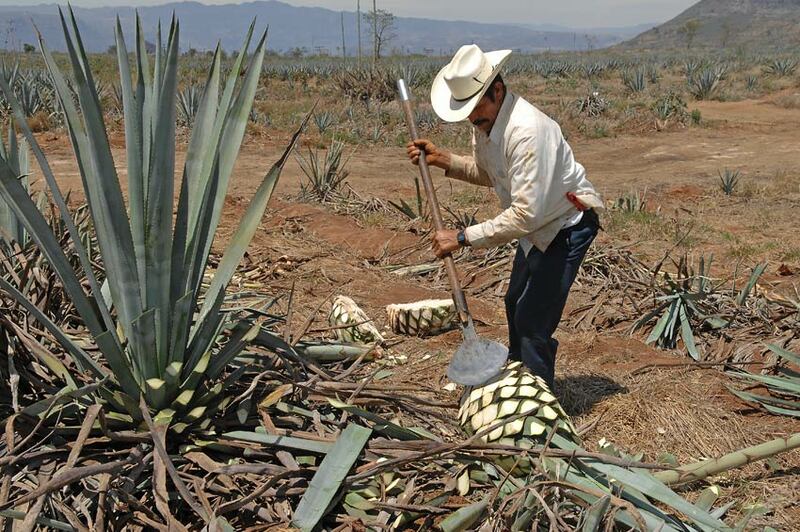 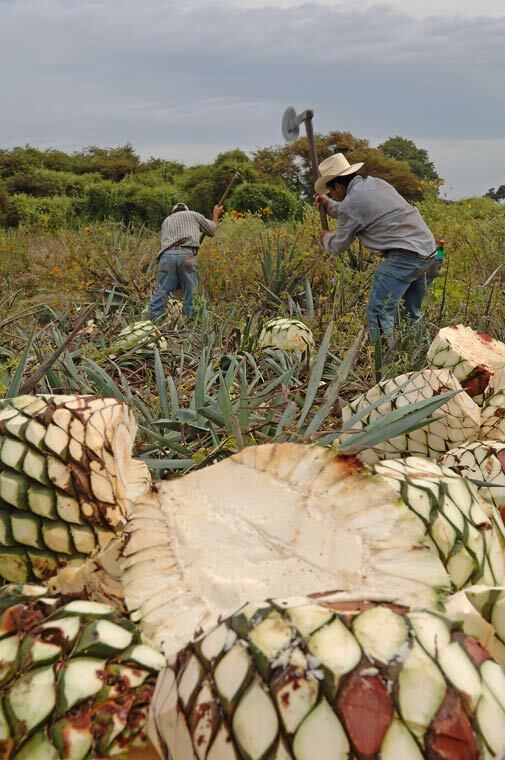 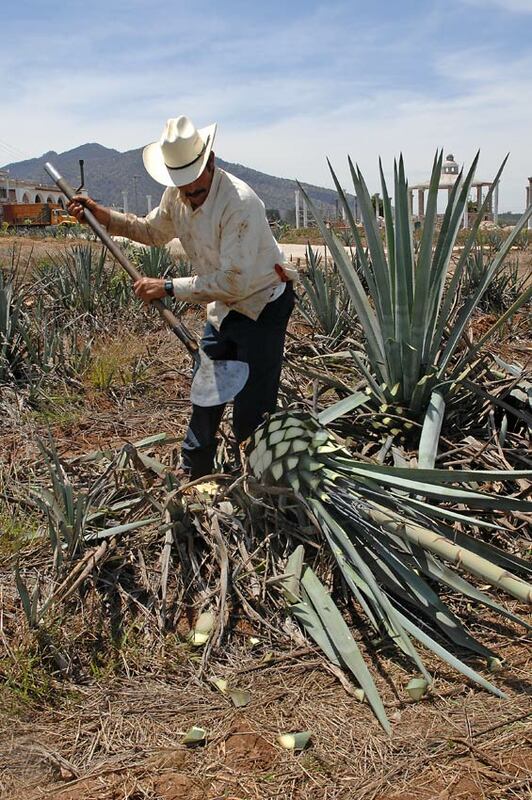 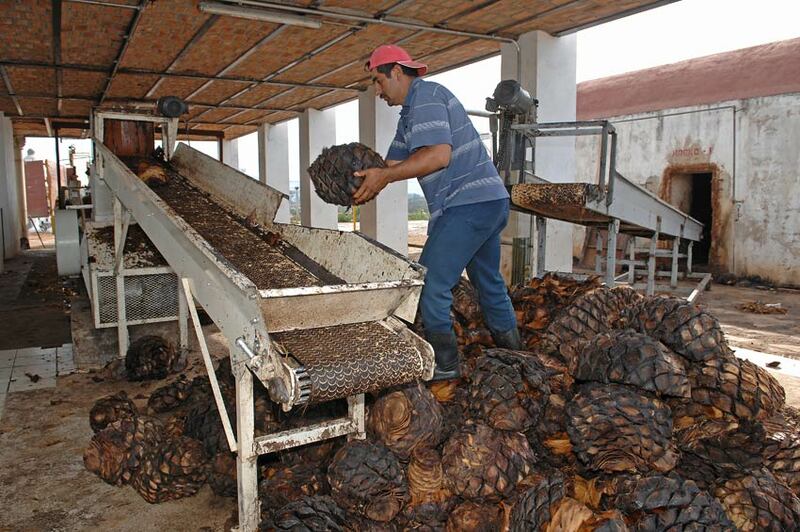 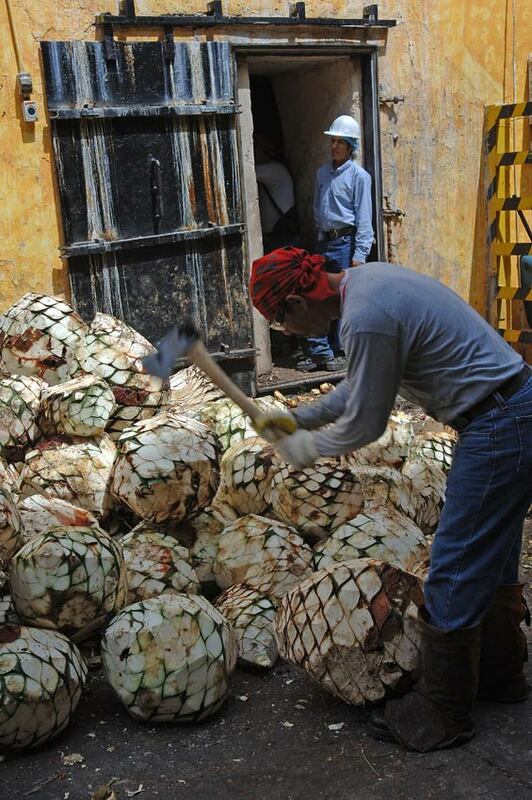 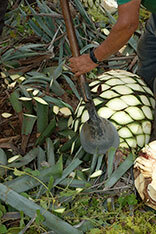 The Jimador perfoms the Jima, cutting the leaves, to harvest the agave plant at Tres Mujeres Tequila. 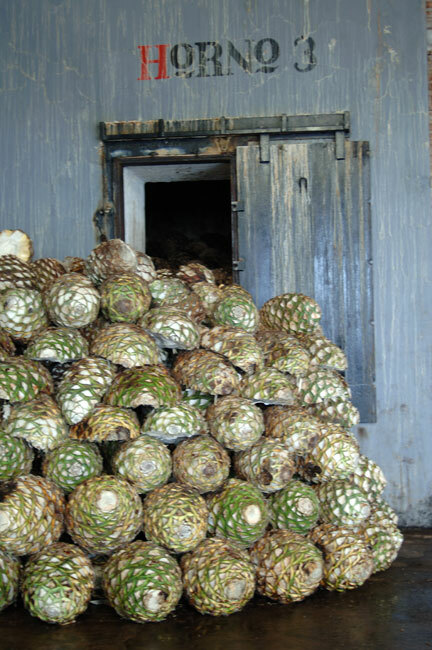 Raw agave hearts (piñas) ready for cooking and processing. 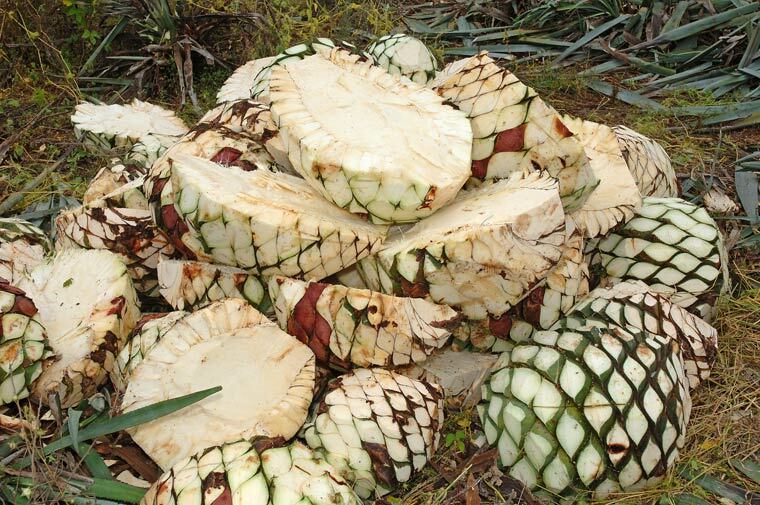 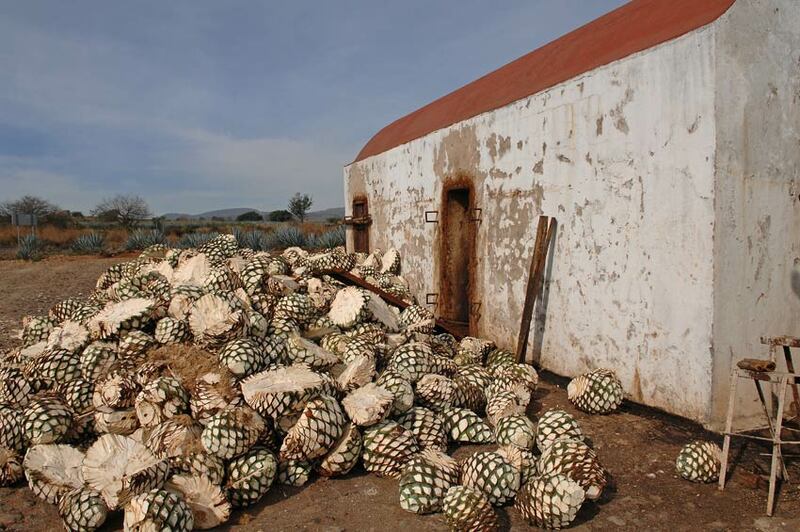 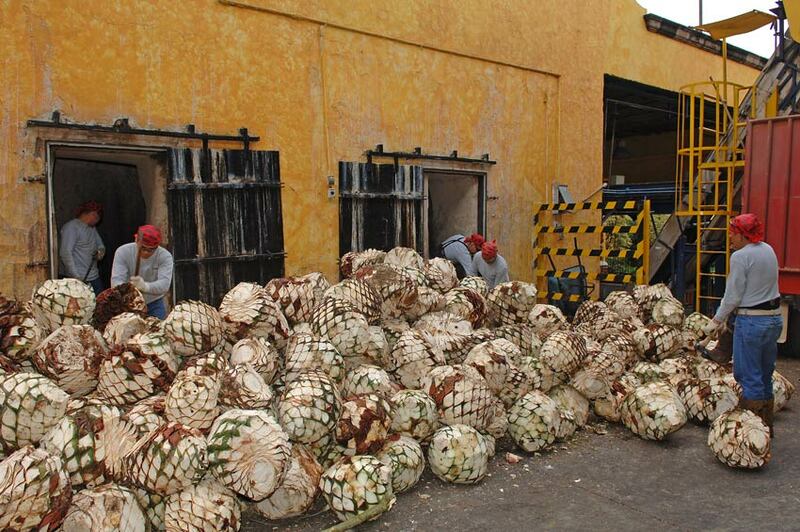 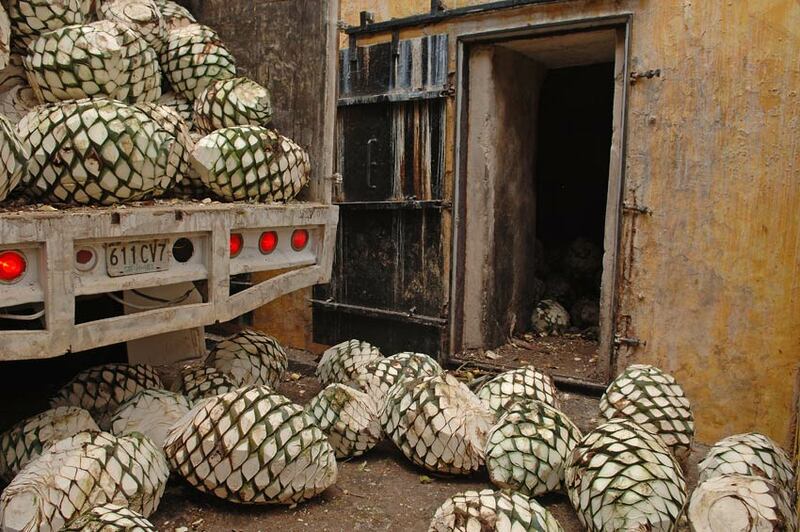 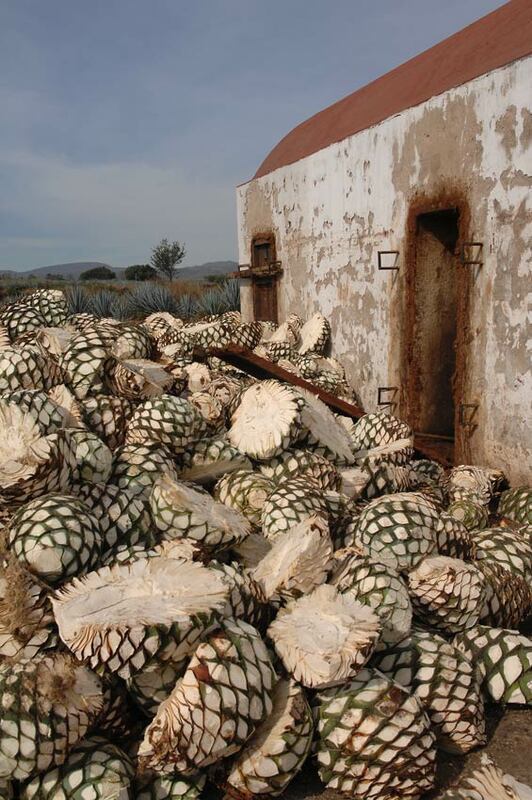 Raw agave hearts (piñas) in the field ready for transport to factory.